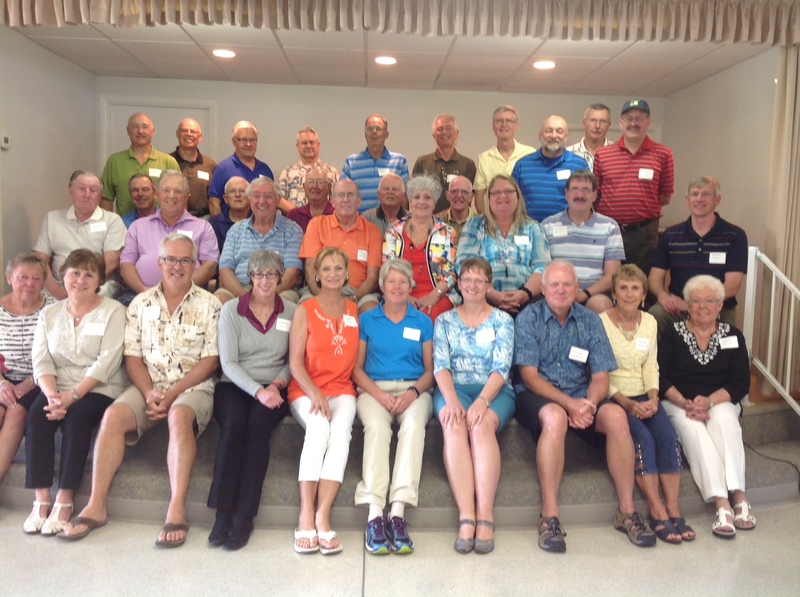 Rochester alumni and their spouses enjoyed an afternoon of catered heavy appetizers and desserts, renewing friendships, getting caught up on life after retirement and meeting others they may not have previously known from their IBM days. We had several first timers at this gathering which delighted many that they planned to attend this year. We will be hosting our 7th annual alumni snowbird gathering on Sunday, February 26, 2017 in Venice, FL. Mark your calendars if you plan to be in sunny Florida. Please feel free to let Diane Moench (dkmoench@charter.net) know if you would like to attend and you will be kept abreast of the details. RSVP’s requested by February 15, 2017 for planning purposes. The 2017 gathering will be co-chaired by Diane Moench & Carol Lucas – awesome team, thank you! !